Hi friends, I have loads of work to catch up on and wasn't able to get my DIY together for this week, which means I get to share some of my favorites from around the blogosphere! 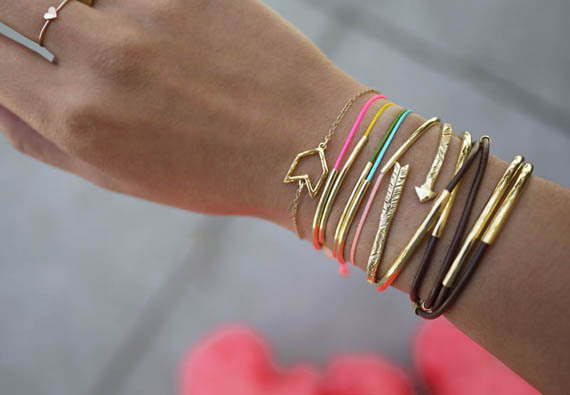 Love love love the bracelets! They actually don't look that hard to make either! Ohh must recreate that vase! i love the your bracelets! That vase is sooo cute !! Will be doing !! I love these projects so much!!! That vase especially is a stunner. 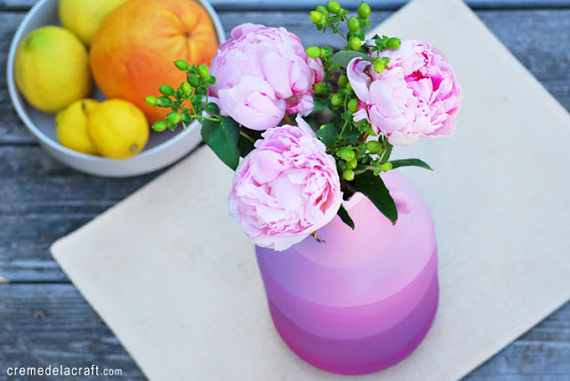 LOVE the Ombre Jug Vase! oh i love this vase! super cute. checking some of these out. ps. we appreciate you too! 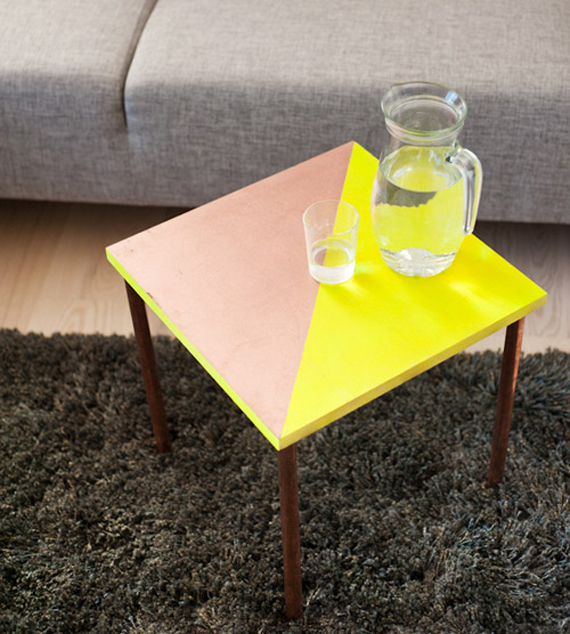 I love that table and REALLY want to try it in a few weeks when our roomate moves out! Gorgeous. Look at those bracelets! All of them are gorgeous Anna! thanks for sharing these! I want to make that hold tube bracelet bad...hoping my SIL will want to do it with me when we're on vacation next week! Love love love the vase!! Those bracelets are to die for! Such great DIYs! That ombre jar is lovely. Thank you for sharing these DIYs! I think I'm hooked on Creme de la Craft as a result!